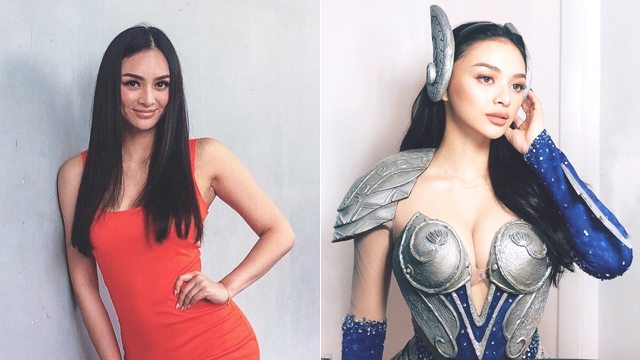 Kylie Verzosa is the latest beauty queen-turned-actress to take on the role of a superhero. During the recently concluded History Con 2018, the Miss International 2016 was officially introduced as the lead star of Epik Studios' upcoming movie Osyana. Osyana is based on the graphic novel by Charles Santino, which was illustrated by Jim Jimenez. According to the creators, Osyana was inspired by the Filipino folklore of the Badjaos. "The fearless sea siren is beautiful, mysterious, wild, and free. The ocean is all she wants to be," they said. In a report by Pep.ph, Kylie shared her excitement for this new chapter in her career. "I'm super thankful, super honored. 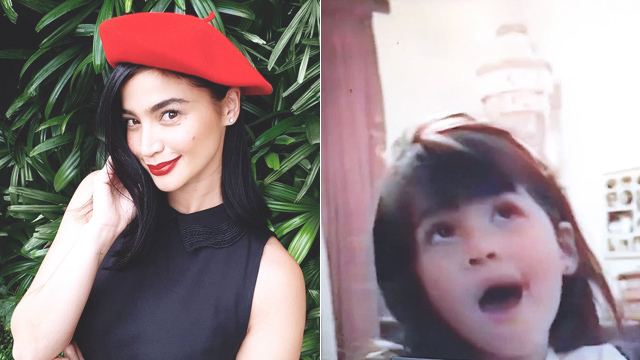 It's my dream role and ire-represent ko ang Filipino woman." She adds: "This movie is about women's empowerment, pagpapakita ng lakas ng isang babae, hindi lamang para sa pamilya pero sa buong society." 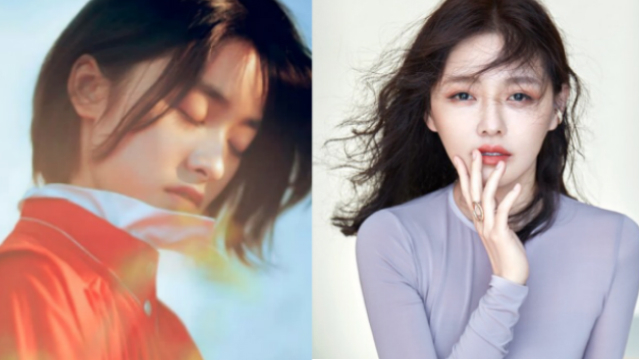 The film is set to start shooting this 2019.